Lekki Beach Resort offers golfing in a luxurious setting, priding itself on its superb golf facilities and deluxe accommodation. The golf course has been painstakingly landscaped and is adjacent to the wild Atlantic Ocean front. For those who are looking to improve their golf skills, accomplished instructors are available to help you reach the next level. There are extensive beaches on site - 2.5 kilometres of scenic ocean frontage, in fact - if you feel like relaxing on the sand before you tee off. 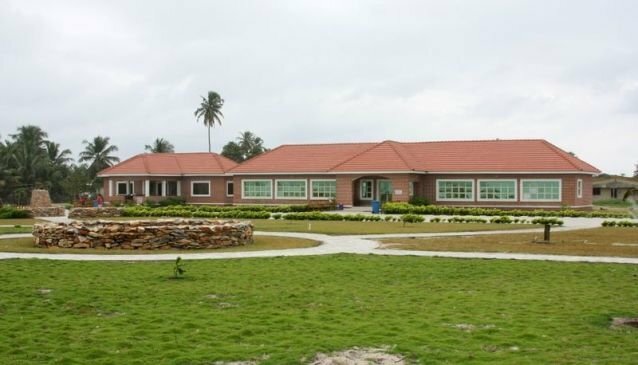 Conveniently located just off the Epe Express Way, Lekki Beach Resort is easily accessible from central Lagos.